When thinking about hiring a garage door repair company in San Antonio TX, it would be quite normal to be curious about the services that we would provide. To know more, read on below. 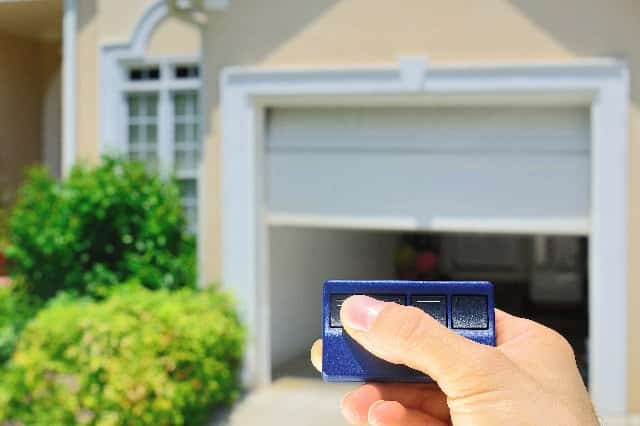 If you would be thinking of getting a new garage door installed, that would definitely be something that we would be able to help you out with. The spring of the garage door would be the one that would generate energy. As such, replacing this spring is something which should only be done by trained technicians. In certain cases, a particular section might be damaged. For this reason, we would just be able to get that section replaced while keeping the rest of the door intact. On the other hand, this would also be an object that you would give the least importance to. However, when trouble would strike, it would be important that you would be adequately prepared for it. This would be something which you would be able to do by hiring Garage Door Repair Services. In that case, you would not have to look any further since you have arrived at just the right place. 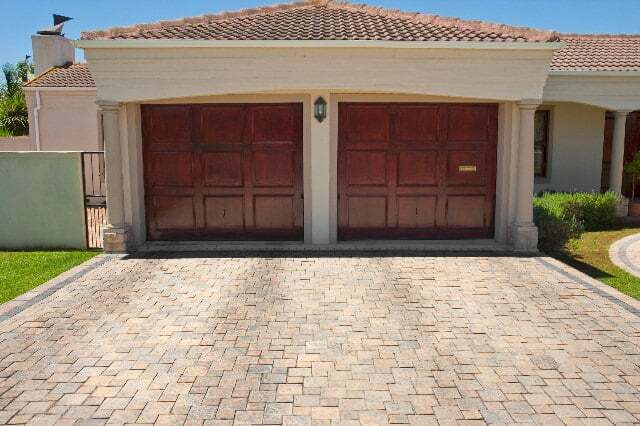 This is because SA Pros garage doors have been operating in the industry for quite some time now. The guide wheel would be replaced with new nylon ones. In this way, you would not have to be irritated with the sounds every time you would open your garage door. Aside from all this, you would be happy to know that we provide 24-hour emergency services. No matter what time calamity might strike, you could call us and we would be there to help you out. As such, this would be a company that you would be able to count on. This is because we would be more than capable of providing services of the highest quality, that too at a reasonable price. In addition, if you would require free estimates in order to determine if we would be a good choice for you or not, that would also be something which we would be more than happy to provide. In our opinion, there would be no greater joy than making sure that our customers would receive what they truly deserve. Also, since we seem to know the importance of value for money, that is something which we strive to provide. This would include the door, springs, cables, handles, hinges, rollers, and locks. 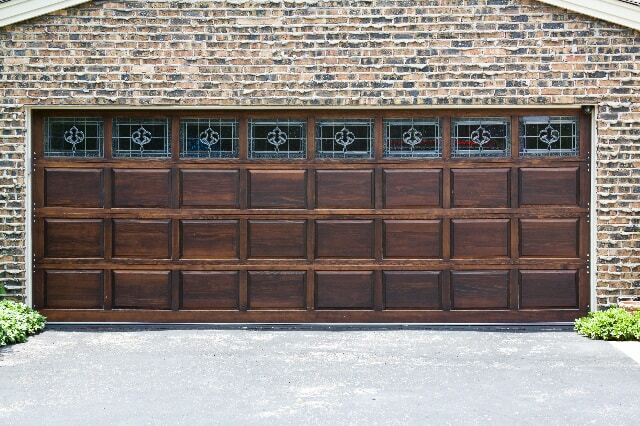 The best part is that we would be able to provide you with complete Service And Installation Of Your Garage Door. We would make it a point to inspect all the aspects in order to make sure that even the smallest defect would not be overlooked. We would also make sure that all the parts would be working perfectly after it has been installed. it would require more or less the same services. 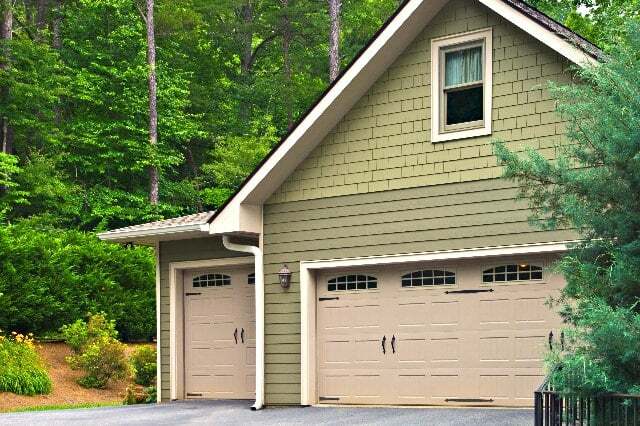 The only difference would be that the old garage door would be hauled away and removed, along with the replaced parts.For this reason, we would recommend that you enlist our help so that you would not have to do anything with it.